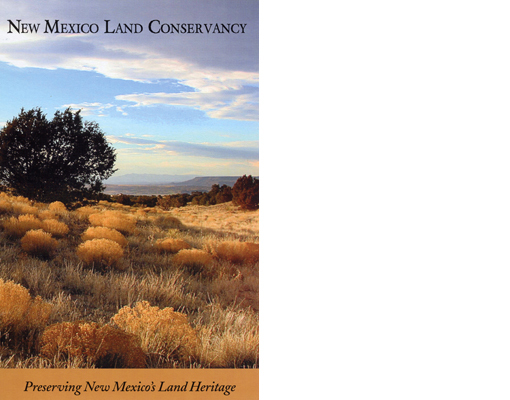 The New Mexico Land Conservancy (NMLC) is a state-wide non-profit land trust organization established in 2002 to help preserve New Mexico's precious land heritage. The NMLC has conserved over 80,000 acres of land in New Mexico. Anthony Anella has served on the board since 2005 and currently serves as board Secretary.